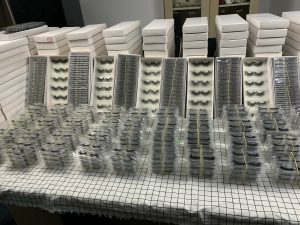 As an eyelash vendor with many years of experience, we can confidently say that our 3d mink lashes, 20mm mink lashes and 25mm mink lashes are the best in the world,many of our customers can prove that for us. As an eyelash manufacturer, we only use the hair that naturally falls off from the tail of Siberian mink to make mink lashes.All hair must be sterilized before we use them. We refuse to add any chemicals during the production process. Because the eyelashes are in contact with the skin around the eyes, we guarantee that all of our mink lashes are hypoallergenic. 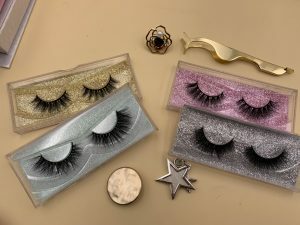 For what is 3d mink lashes, you can check out this blog post, we believe that no matter what we want to do, we should conquer it first. 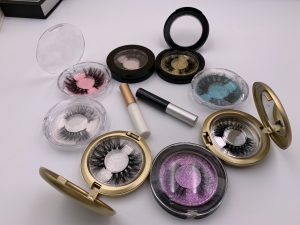 CALECEH LASHES is a lash vendors and eyelash manufacturer with high quality.We not only produce mink lashes,but also wholesale mink lashes.Our product have3d mink lashes,18mm mink lashes,20mm mink lashes,25mm lashes,regular mink lashes,lashes glue,lashes tweezers,and we also can custom lash packaging.